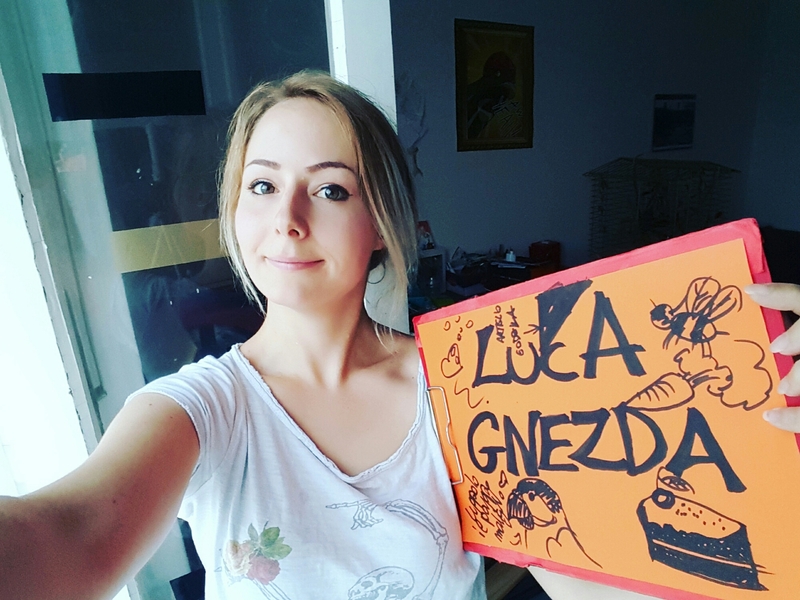 Ieri Luca… oggi…potresti essere tu! Scherzo. Lunedì potresti essere tu! Come? Via streaming sulla mia pagina fb! Lunedì ore 20.00! Non mancare! … you could be the One! Monday you could be the One! 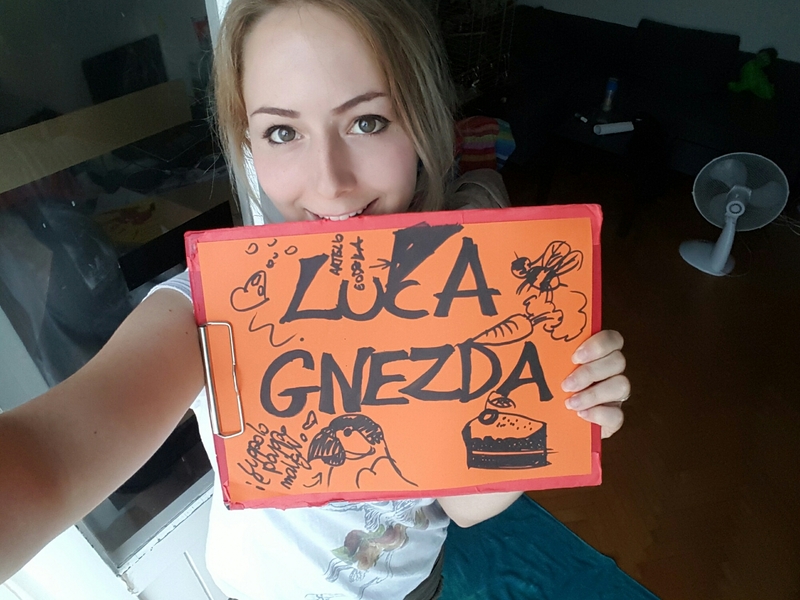 The winner will be announced in streaming Monday at 20.00 in my Facebook page! Previous Previous post: Intervista a Home Wars via TWITCH! Next Next post: ANIME’2016 feedback time!